Product #3768 | SKU AJA00126 | 0.0 (no ratings yet) Thanks for your rating! 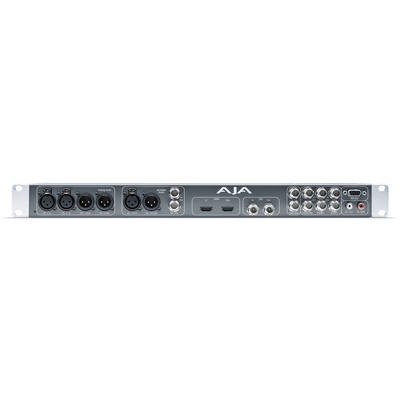 The XENA KLHi-Box for LHi Cards from Aja is a 1U rack-mountable breakout box that can be used to house the LHi cards. It features cables that connect the card to the back of the box. This unit features built-in rack ears that allow it to be placed in any standard 19" equipment rack.